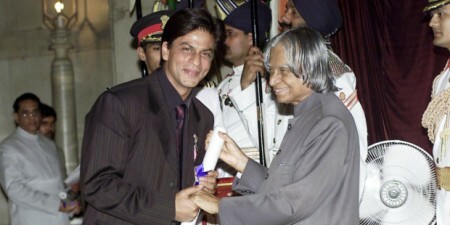 Shah Rukh Khan is the wealthiest superstar of Bollywood, the Hindi film industry in India. He is also involved in film production, TV hosting, visual effects, and advertisements. He is also a successful entrepreneur having a partnership in Kolkata team for Indian Premier League (IPL) along with actor Juhi Chawla and her husband Jay Mehta. 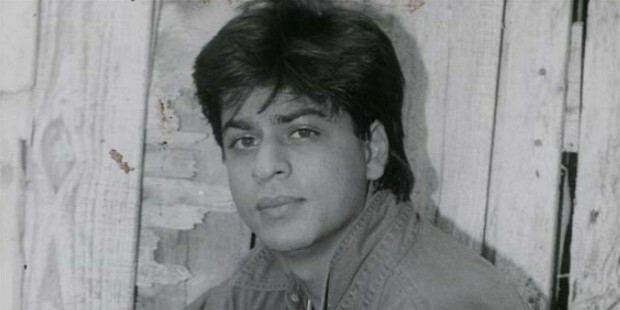 Shah Rukh Khan was born on November 2, 1965, in New Delhi. His early years were spent in Mangalore where his maternal grandfather Ifthikar Ahmed was a Chief Engineer in the ports. His paternal grandfather, Jan Muhammad was from Pathan, Afghanistan. His father Taj Mohammed Khan was a freedom fighter based in Peshawar, now part of Pakistan. He grew up in New Delhi where his father ran several businesses including hotel business. They were a middle-class family having lived in rented apartments. 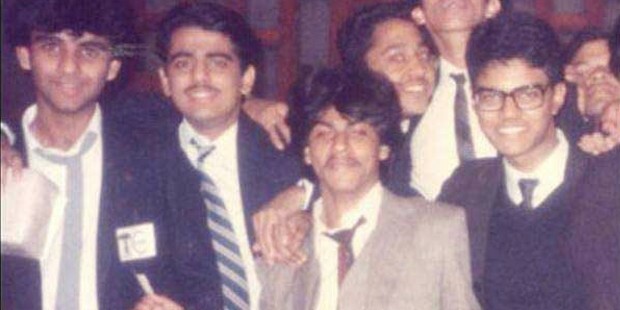 Shah Rukh Khan was educated at St Columbia’s School in Central Delhi. He excelled in academics and sports events such as hockey and football. At school, he used to perform in plays and imitate leading Bollywood stars such as Mumtaz, Dilip Kumar, and Amitabh Bachchan. He earned his bachelor's degree in Economics from Hansraj College (1985-88) and Mass Communications from Jamia Milia Islamia University. He was trained in theater under director Barry John. 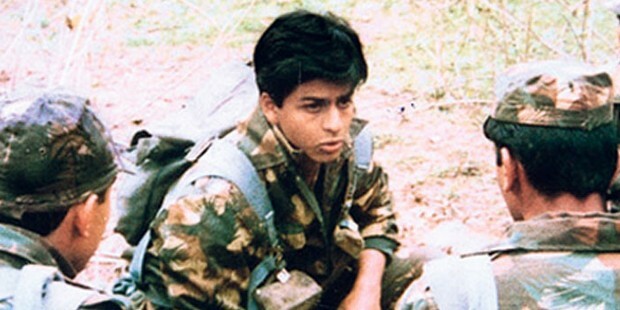 Shah Rukh Khan began his acting career in Television. His first TV series Dil Dariya by Lekh Tandon was bogged by production delays in 1988. He became popular with the TV series Fauji which depicted the life of army training of cadets. Thereafter, he performed in Aziz Mirza’s TV series Circus (1989-90), followed by Umeed and Wagle ki Duniya. When he moved to Mumbai, he got signed up for four films in Bollywood. His first offer was for Dil Aashna Hai by Hema Malini but his first film to be released was Deewana in 1992 as the second lead to Rishi Kapoor. It became a major hit and he won the Filmfare Award for best male debutant actor. In the same year, his films Chamatkar, Dil Aashna Hai, and Raju Ban Gaya Gentleman where he acted alongside Juhi Chawla were released. He brought about a new kind of energy, freshness, and enthusiasm to the roles he enacted in his early films and it helped him gain popularity. 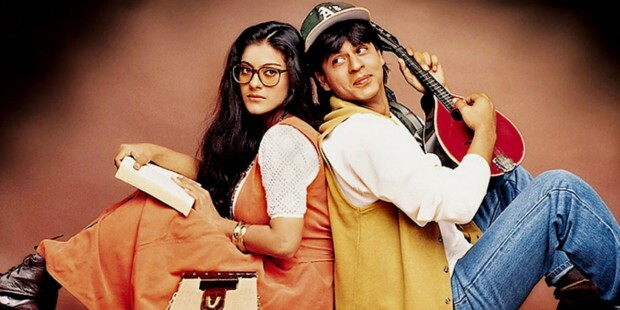 Darr, Baazigar, Maya Memsaab, Dilwale Dulhania Le Jayenge, Karan Arjun, Yes Boss, Pardes, Dil To Pagal Hai, Kuch Kuch Hota Hai, Kal Ho Na Ho, Kabhi Kushi Kabhi Gam, Asoka, Devdas, Chak De India among others. His career was briefly affected by a prolapsed disc in 2001 for which he had to undergo surgery in the UK. He returned to films in 2003. He co-partnered with Dreamz Unlimited that produced three films. 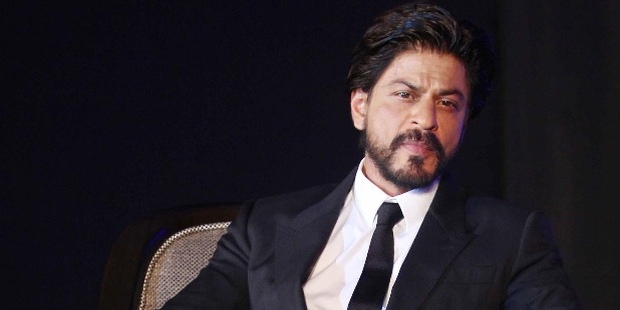 After the closure of the firm following differences with partners, he and his wife Gauri restructured the company as Red Chillies Entertainment. He is an extremely popular actor with a fan base of over a billion. According to a survey, he is more popular than Tom Cruise, as 3.2 bn people know him. 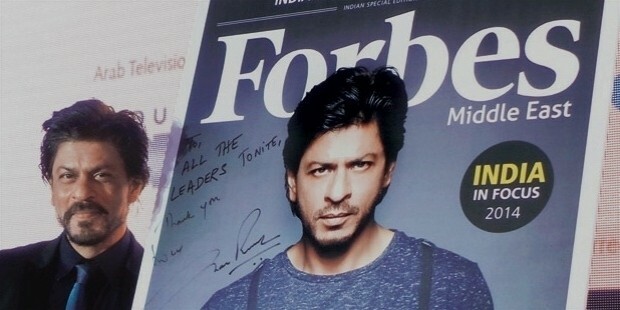 He was featured in Forbes India’s Celebrity 100 list from 2012-15. Newsweek had named him the 50 most powerful person in the world in 2008. His net worth is estimated at over $600 million- ahead of Tom Cruise, Tom Hanks, and Clint Eastwood of Hollywood. He has a fleet of several luxury cars apart from residential properties in India, Dubai, and London. Referred to as SRK by the media, his earnings also come from several endorsements he makes for products and service companies. On 25 October 1991, he married Gauri Chibber, a Punjabi Hindu. 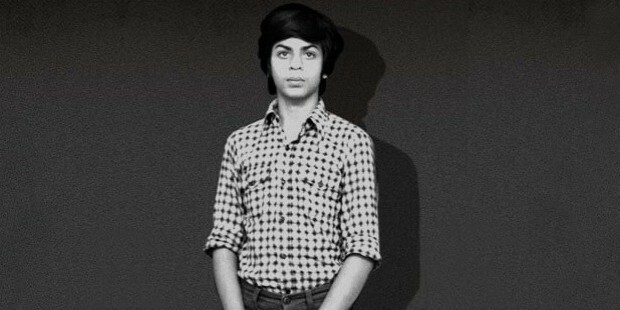 Their son, Aryan, was born on 1997 and daughter Suhana was born on 2000. 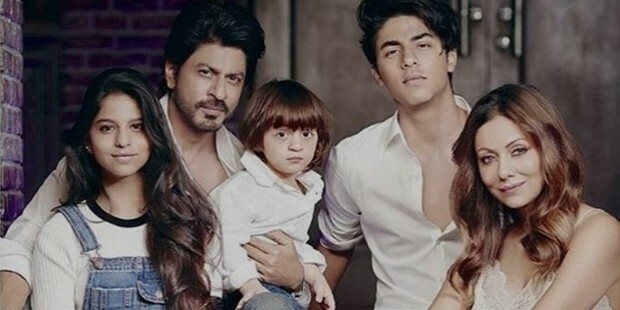 In 2013, their third child named AbRam who was born through a surrogate mother. Khan strongly believes in Islam but also values his wife's religion.